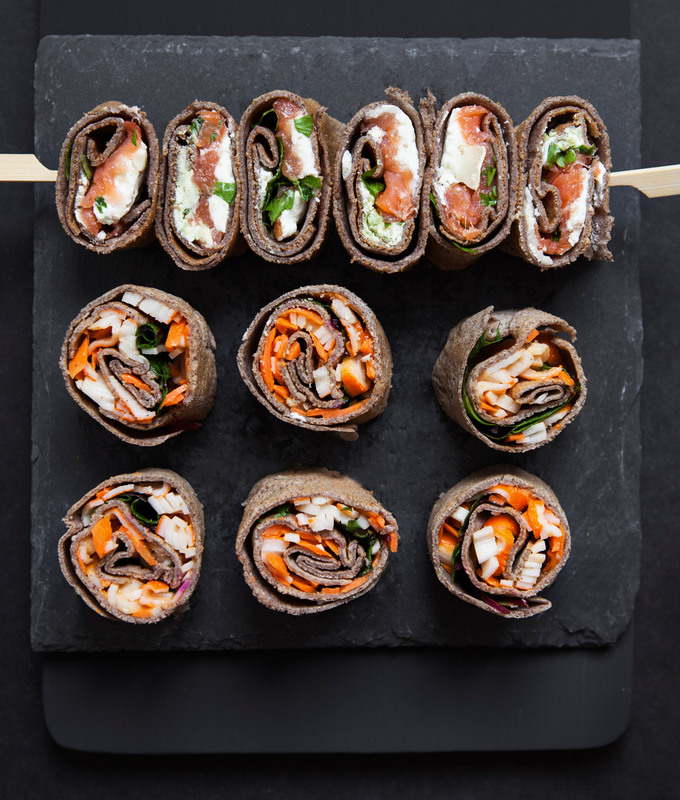 Crêpes Maman caters sweet and savory crêpes for corporate, private and cultural events in Berlin and surrounding area. We bring together the passion for local products, grandmother’s recipes and creativity to delight food lovers, and offer unique and qualitative mobile catering solutions that enhance life’s celebrations. A culinary and cultural experience. We are young, professional, multi-lingual and most of all passionate about the art of making crêpes. Your satisfaction is our ultimate goal. We will create a menu that fits your taste, as well as your dietary concerns. A mobile catering service with style. Crêpes Maman’s jewel, a French utility vehicle from the 60’s. 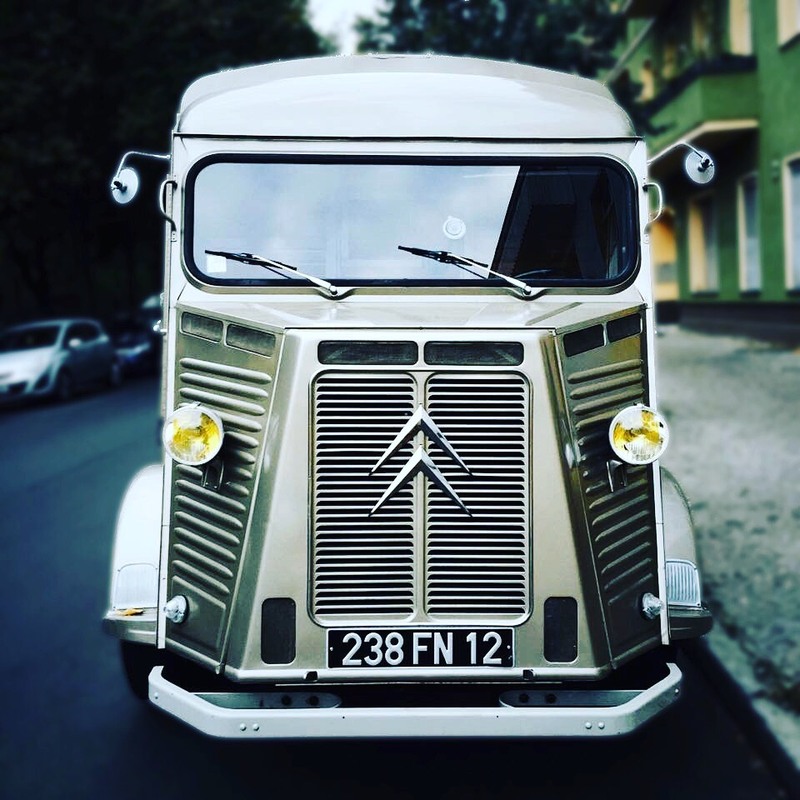 It was owned by an old car collector from Bretagne and has now been redesigned into a professional mobile crêperie. In addition to our catering services, the Foodtruck can be rented for special events, such as movie sets, wedding receptions, cooking shows… Contact us for the foodtruck rental. The selection of the best regional producers. 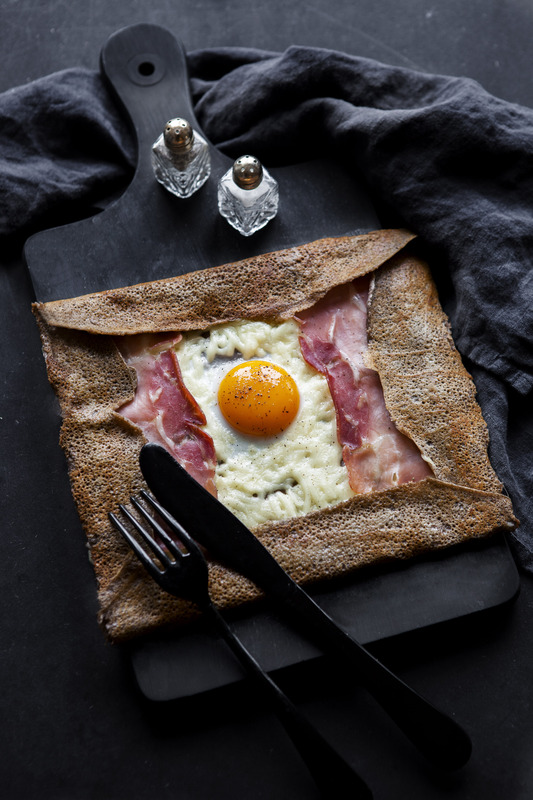 Our crêpes are made with organic buckwheat (gluten-free) and wheat flour from selected farmers in Bretagne. 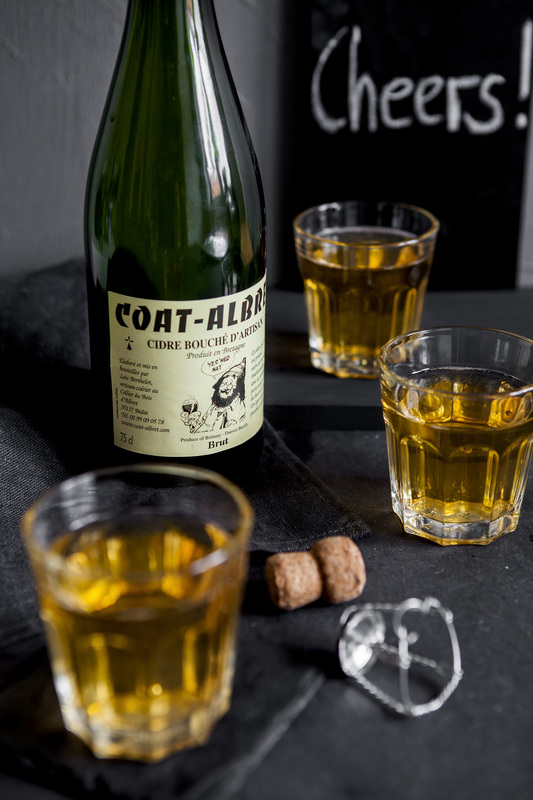 Thanks to our partnerships in France, Crêpes Maman has the chance to offer qualitative and exclusive products in Berlin. We are currently developing our product range with local producers from Germany. You have a great product that could be deliciously combined with crêpes? Please contact us. David Barrois is a young french MBA Graduate from the Ballarat Business School in Hong Kong. 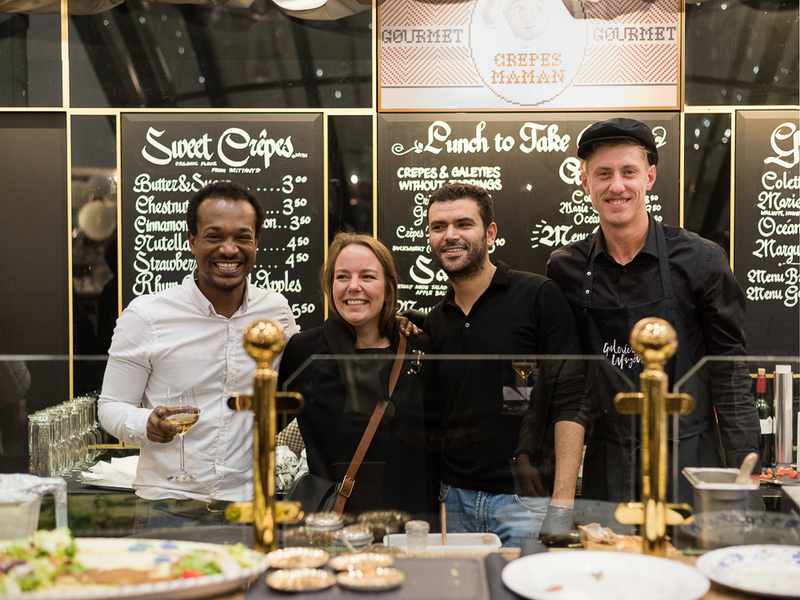 After having worked for large companies such as IBM and Marcus Evans, his passion for gastronomy led him to follow his dream; the launch of a mobile crêperie in Berlin in January 2015. 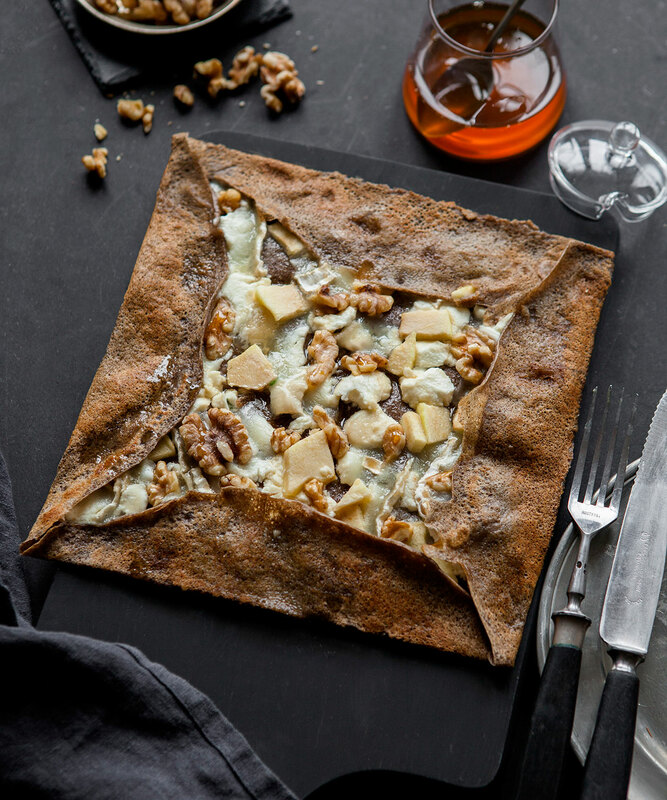 David learned from “an extraordinary lady”, Marie-Thérèse, who has over 60 years of experience in the art of making crêpes. 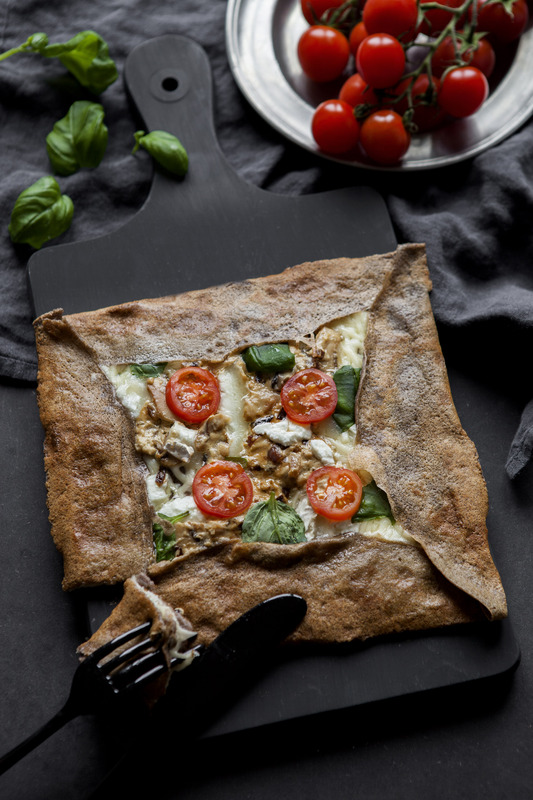 By her side, in her kitchen in Bretagne, David made hundreds of crêpes and experimented on new recipes. 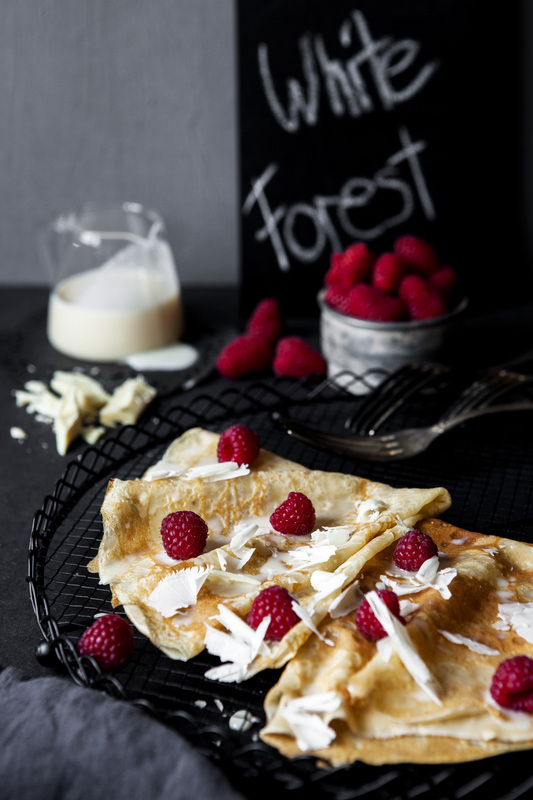 David also shaped his skills with one of Bretagne’s best Crêpes Master, Jean-Philipe Moy, founder of Fromosara. Let's talk about your next event!